 This is a two-hour class each week and is based around intermediate level video production techniques. 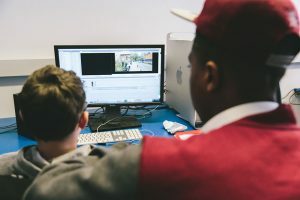 With a strong ‘hands on’ emphasis, the students have plenty of opportunities to practice their skills first hand, as well to learn video theory and media language. 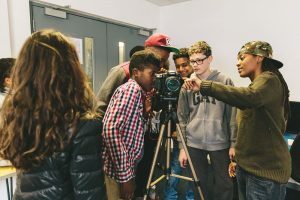 They learn a range of video production skills from pre to post production including writing their own treatment, short scripts and pitching their ideas to the group. At the end of each year, all students will have learnt to write, direct and edit their own three-minute film. In a team-working atmosphere they also benefit from the supportive input of their peers and generally have fun with film!